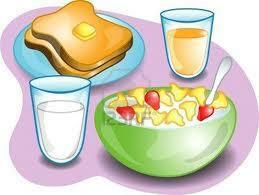 All children/families are invited to attend the breakfast Club at our Southey site. Any foundation or KS1 children must be accompanied by an adult. Entry to Breakfast Club is via the dining room doors on the middle phase yard - this facility is not accessible through the school. SWFC coaching staff are also in attendance every Monday, Tuesday & Wednesday mornings between 8:00am and 8:40am for those children who would like to play football.